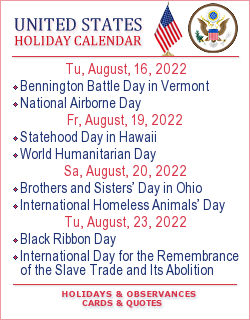 In 2015 year’s celebration of the International Day for the Remembrance of the Slave Trade and its Abolition coincides with the launch of the International Decade for People of African Descent (2015-2024), announced by the UN in 2014. This International Day is therefore the occasion to highlight both the extent of the repercussions of this human tragedy and the richness of the cultural expressions that people of African descent have produced in the face of adversity through visual arts, music, dance, spirituality, thought, political action and knowledge-building. This commemoration recalls that the slave trade is not just a thing of the past. It reveals how the slave trade has shaped the face of many modern societies, creating unbreakable bonds between peoples and continents, irreversibly transforming the destiny of nations as well as their economies, cultures, and identities. Ultimately, it is the occasion to learn lessons from the discourses that justify barbarism, and to pay homage to the dignity and resilience of the victims of the slave trade. (b) submit to the United Nations General Assembly a request that all United Nations Member States take part in this remembrance.